1. When doing a Q&A with over 100 people in the audience, repeat questions before answering them. A couple of people gave me this advice after my Magers & Quinn reading. 2. When at a book fair, bring something of interest for people to look at. 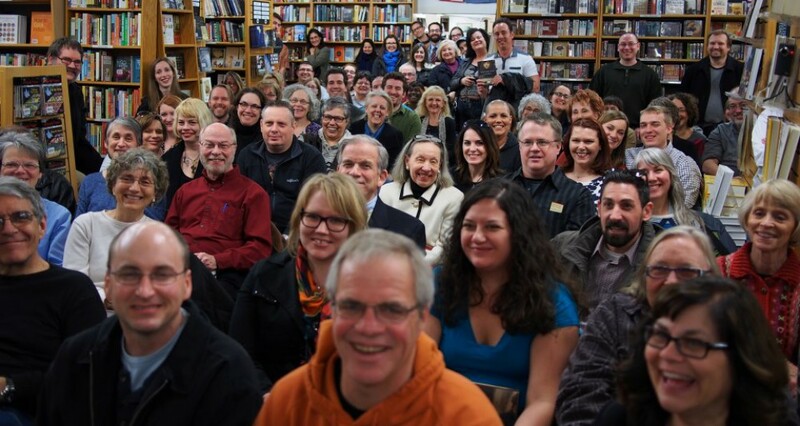 At the St. Peter Book Festival, there were lots of authors. I took the organizer’s advice and brought candy. But bringing a large picture of the ark found on Mt. Ararat would have been good too. 3. Have someone write peoples’ names down before signing their books. I feel bad having to ask someone how to spell their name when I’ve known them for years and I don’t want to mess up anyone’s book. I’ll probably be adding to this list in the future. Stay tuned! 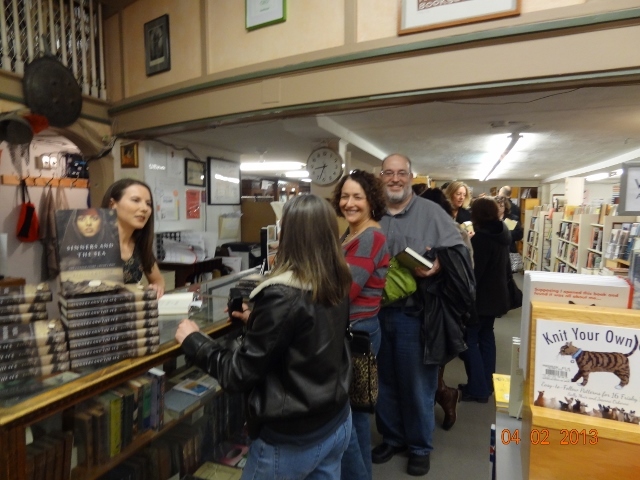 This entry was posted in Uncategorized and tagged Book Signing, Book Tour, Learning Curve, Magers & Quinn, Presentations, Public Speaking, Publishing, Rebecca Kanner, Sinners and the Sea, Writing Advice by Rebecca Kanner. Bookmark the permalink.